The 2017-2018 Shelter Rock Forum presents speakers who are "Persons of Moral Courage." Shelter Rock Forum presentations are usually free. Often, a $5 donation is suggested. Chuck Collins will address how "A One Percenter Challenges Extreme Inequality." 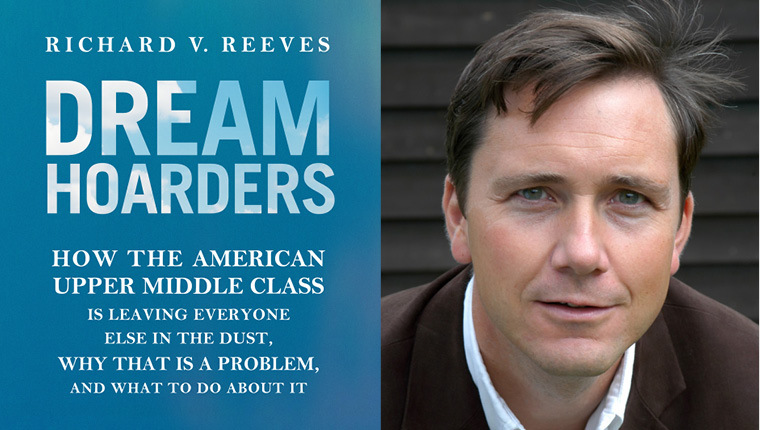 He is the recent author of Born on Third Base; A One Percenter Makes the Case for Tackling Inequality, Bringing Wealth Home, and Committing to the Common Good (Chelsea Green). Chuck Collins is the Director of the Institute for Policy Studies' Program on Inequality and the Common Good where he co-edits Inequality.org.